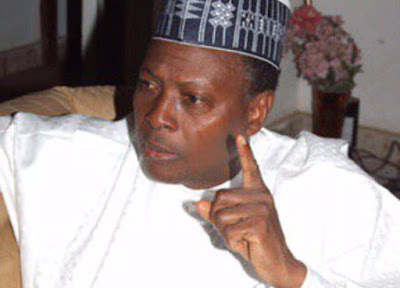 A Second Republic lawmaker, Dr Junaid Mohammed, has alleged that Igbos are using the agitation for Biafra to blackmail the North into ceding the 2019 presidency to them. Speaking with The Sun, Mohammed maintained that Igbos caused the Civil war that claimed the lives of over one million people. Mohammed wondered why the same people who caused the Civil war will now turn around to demand for Presidency. He said, “The Igbo are clamouring for an additional state, one of the reasons they are now talking about Biafra, even though the real reason is that they want to blackmail the North, to concede presidency to them. “By this means, they will never get any hope for presidency because democracy is a game of numbers. You cannot tell people to vote for you because you are being irresponsible.